Helen Rochester has a dream: unveiling her airship at the Paris Exposition of 1867. It’s sure to make a splash. But her interfering father wants to chaperone the journey — and she has doubts about the Italian alchemist. He has promised a revolutionary new fuel but why does he need the winged Venetian lion? 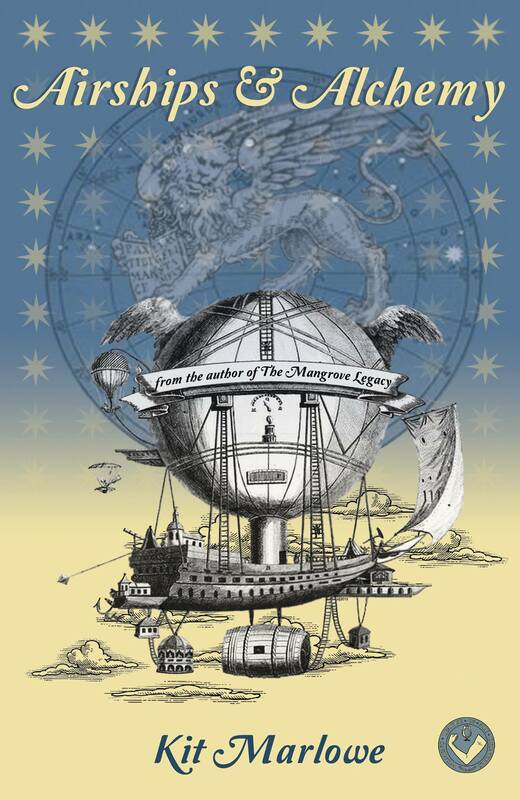 From the author of the comic Gothic novel The Mangrove Legacy and the Breton Lais series, Airships & Alchemy brings you magic, mayhem, mechanicals — and beasts of various sizes!